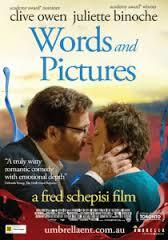 Recently I saw the film, ‘Words and Pictures’, starring Clive Owens and Juliette Binoche. The film portrayed an English prep school teacher who loved the art of words as much as his friend, another teacher, loved the art of paintings. To the painter her work was art and she said, “A picture is worth a thousand words.” Which wasn’t her quote but was attributed to Frederick R. Barnard. To the art teacher’s surprise, the English teacher made a compelling case among his students on why words were better than paintings. To defend his belief, I will use an analogy for demonstration purposes. A painting can clearly show what a person looks like and what they are doing or wearing, at that precise time in history. 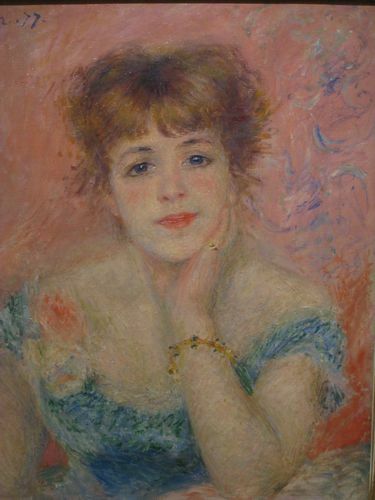 Some may even agree that you can guess what the person is thinking or feeling from a painting by the shape of their lips or the smile on their face. In writing, the author can add so much more to the idea of the observer, such as what he/she ate that morning or where they were before or after that time in history. A writer can describe their actual feelings on paper and what brought them to feel that sense of pleasure or fear. A writer can then go on to describe what made them happy or sad; what circumstance made them feel that way. A writer loves it when their words are able to describe something so precisely that the reader is pulled in to their work of art. Whether it is a poem, short story or a beginning of something much larger, the art of writing itself can help the reader escape into a place that calms the mind or relaxes their tired muscles as they read word after word. As they begin reading they can be lying at the beach on a warm sunny day with the wind blowing their hair, as the spray of ocean water mist hits their feet, just as they see sea gulls flying overhead.